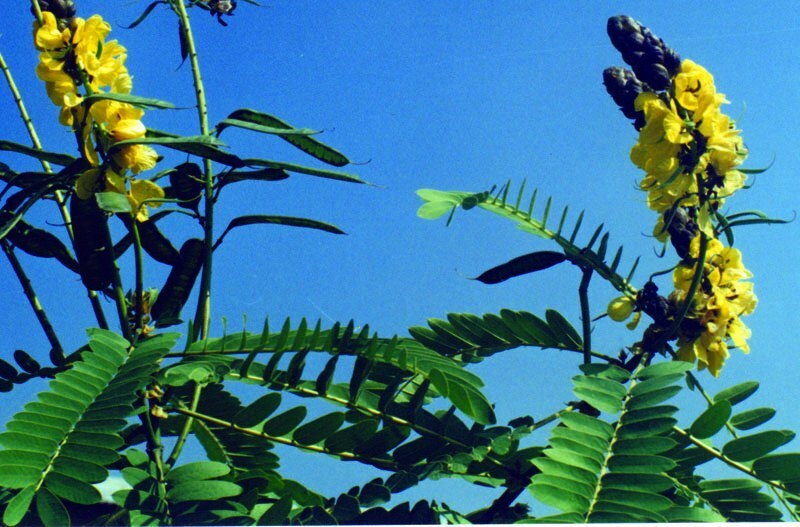 Caesalpinia decapetala (Roth) Alston, ; in Trimen, Handbk. Fl. Ceyl. 6: 89 (1931). West: PSW 1284. Cent. : Proud 278; TI 727238 (fr.). East: Nicolson 3213. 1000-2200 m; Himalaya, India, Ceylon, S.E. Asia, Malaysia, China, Japan(var. japonica); cultivated in Africa, America.